Obituary for Rosemarie (O'Neill) Chasnocha | Devlin-Rosmos-Kepp F.H. & C. S.
Rosemarie (O'Neill) Chasnocha, 87, wife of the late Walter E. Chasnocha, of Phoenixville, PA, died on Monday, January 21, 2019. Born on October 13, 1931 in Phoenixville, PA, she was the daughter of the late John and Marie (Kane) O'Neill. She was a graduate of John W. Hallahan Catholic Girls High School. She was Director of Telecommunications at Phoenixville Hospital for 30 years. 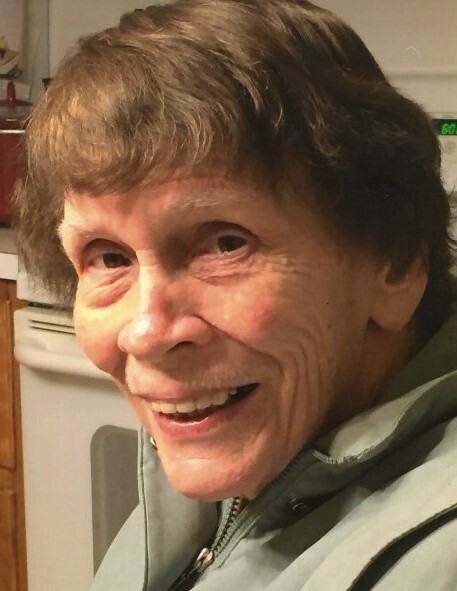 She was a member of St. Mary of the Assumption Catholic Church. Daughter, Kristy wife of Ralph Deiley, Jr.
Kelly Sorber, Brett Sorber, Courtney Gable, and Maura Deiley. Preceded in death by 2 brothers, John and William O'Neill. Relatives and friends are invited to attend her Funeral Mass in Holy Trinity Catholic Church, 219 Dayton Street, Phoenixville, PA on Thursday, January 24, 2019 at 10:00 am. Friends may call at the Devlin Rosmos Kepp & Gatcha Funeral Home, 517 S. Main Street, Phoenixville, PA on Wednesday from 6:00 to 8:00 pm and at the church on Thursday from 9:00 to 9:45 am. In lieu of flowers contributions may be made to St. Mary of the Assumption Catholic Church, 212 Dayton Street, Phoenixville, PA 19460.